State Bank has declared the results of the mains exam of the Junior Associates (JA) for Customer Support and Sales and Junior Agriculture Associates in Clerical Cadre. The result also includes the special recruitment drive for Tura (Meghalaya) and Kashmir Valley as well as Ladakh regions. Candidates can download their results from the official website of the SBI. The special recruitment drive also included filling up backlog vacancies in respect of SC/ST/OBC category candidates PWD candidates and ex-servicemen. The SBI Clerical Main exam was held on June 25 and 26 this year. 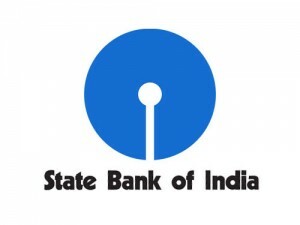 SBI has informed that all candidates have been provisionally selected for appointment and should wait for further instructions from the SBI LHOs of their respective states. To check the result, log on to the official website of SBI, and click on “Latest Announcements”, click on the Junior Associates result.